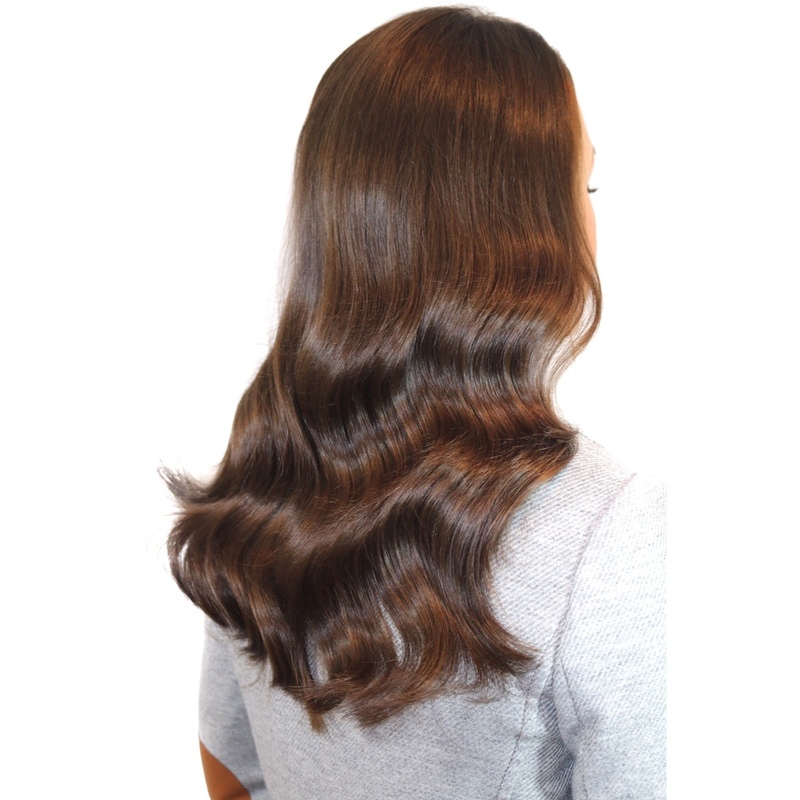 When brushing, hold your scalp (attachment) and brush gently working from bottom to top. 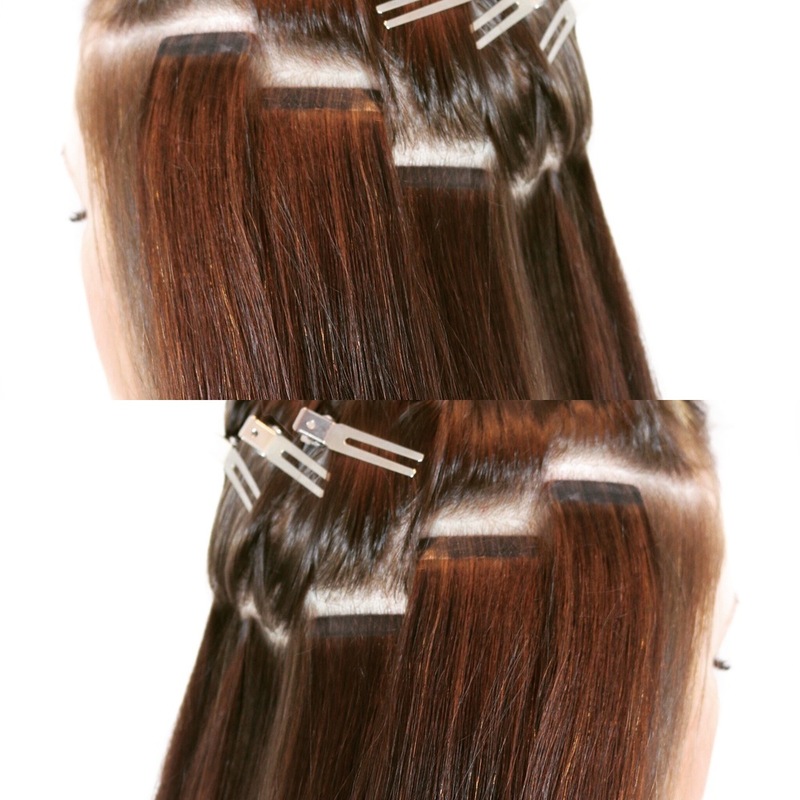 It is crucial to work from bottom to top, allowing the tangles to brush out FIRST. Shampoo with a MASSAGING motion. DO NOT SCRUB. Scrubbing will create unwanted knots and tangling. Towel DRY and apply a leave in conditioner (heat protectant) from mid-shaft to ends. 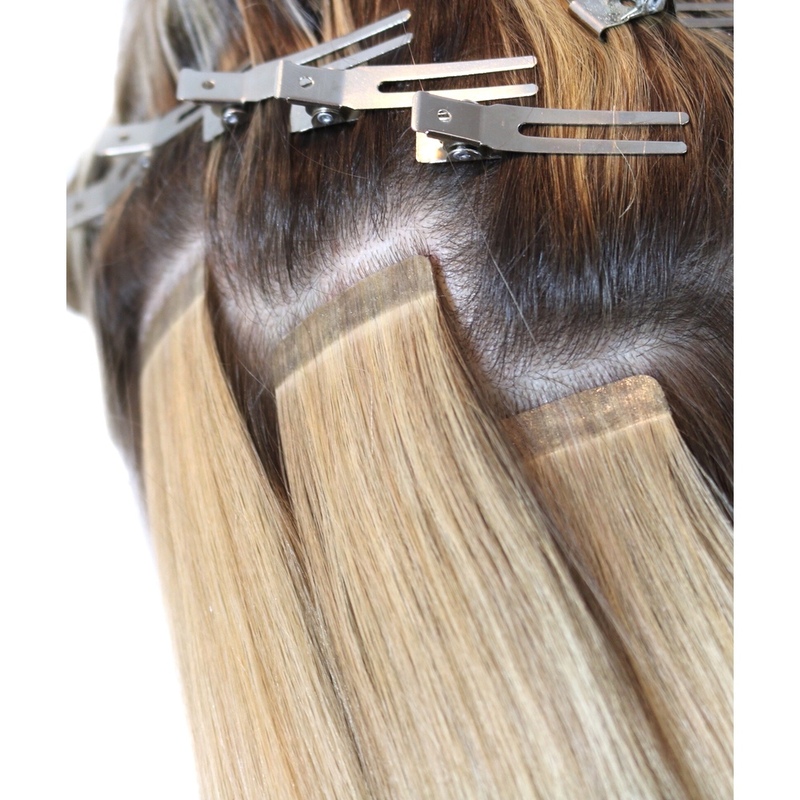 Using a brush or comb, carefully work from bottom up keeping a secure hold on your attachment/bond.